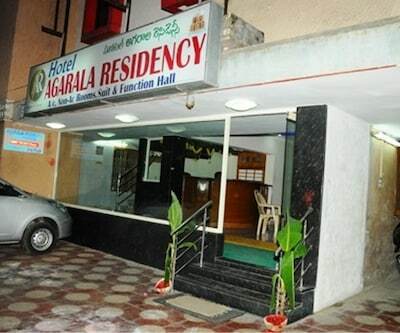 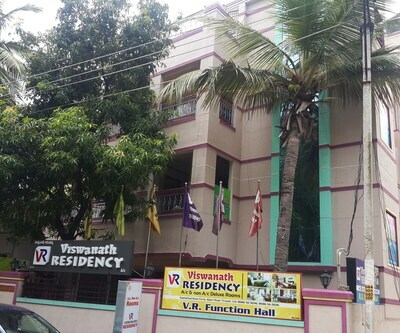 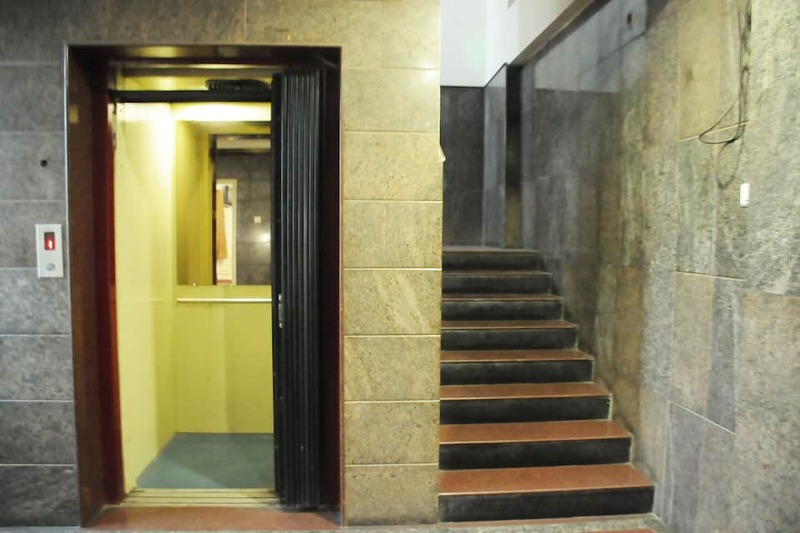 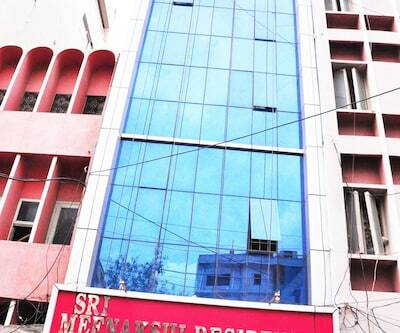 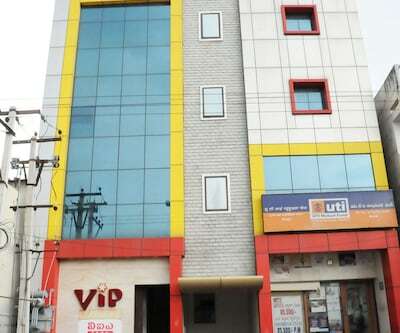 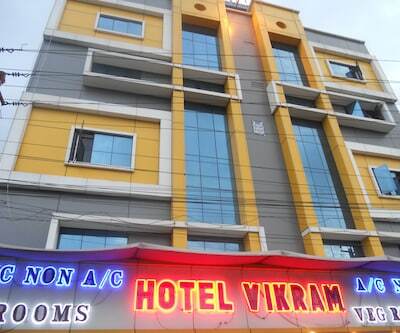 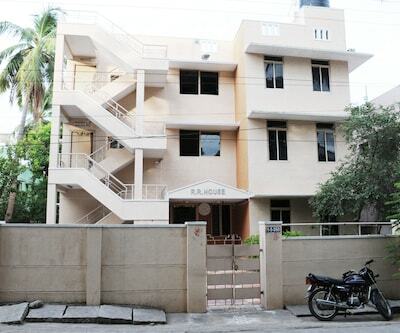 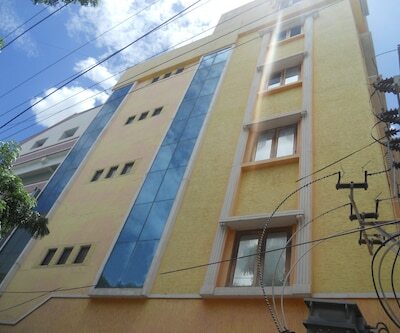 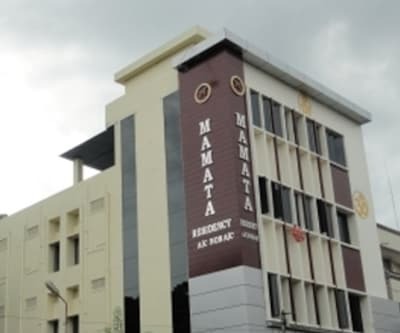 VIP Residency is at a distance of 3 km from the ISKCON Temple in Tirupati. 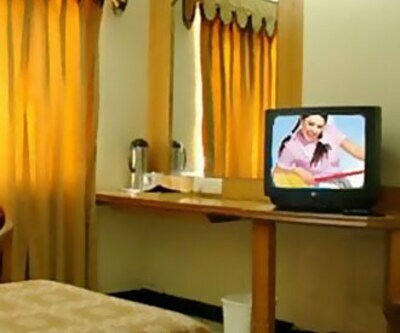 This hotel offers internet access in the premises. 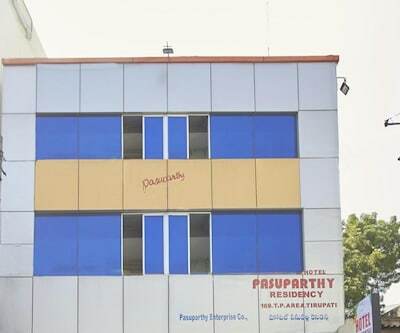 Tirupati Airport is 15 km from the premises. 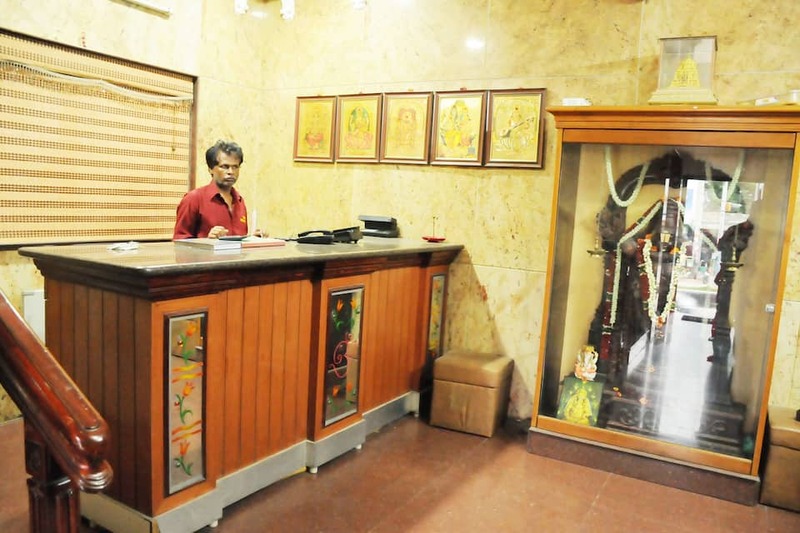 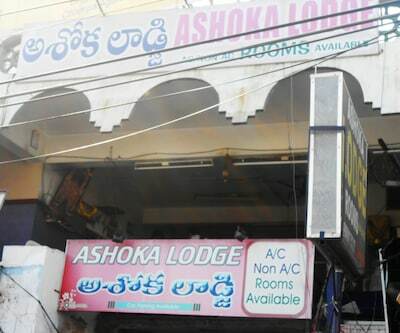 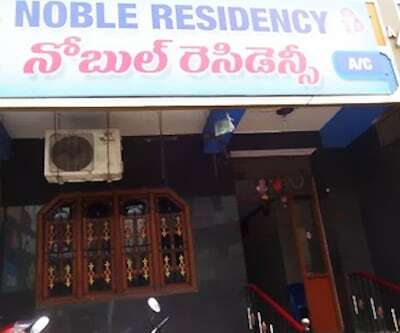 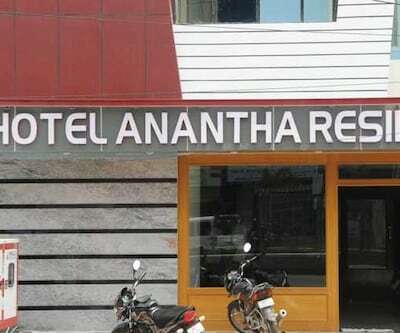 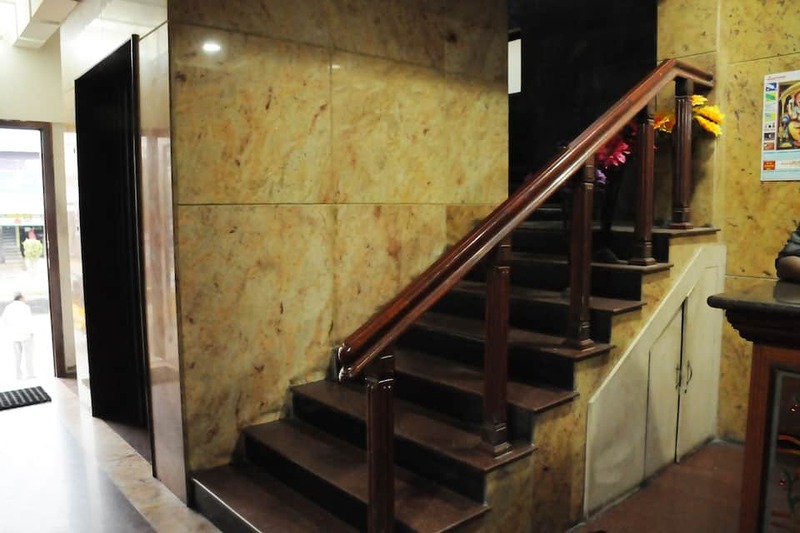 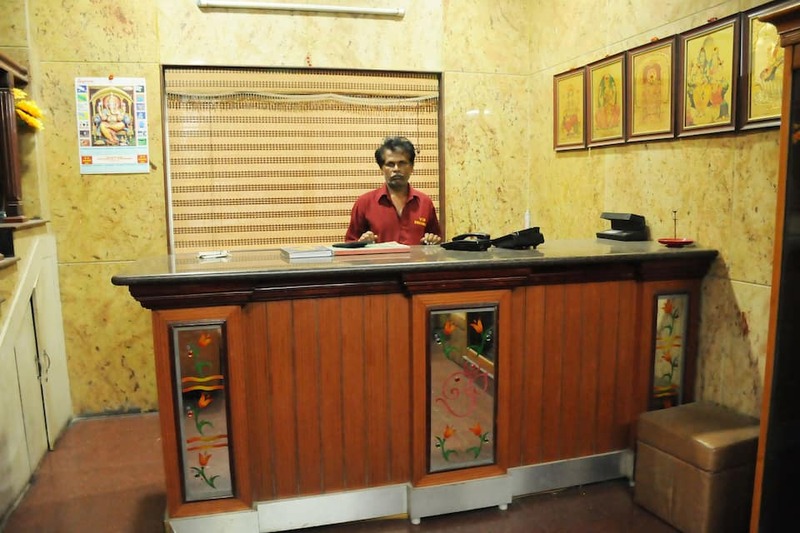 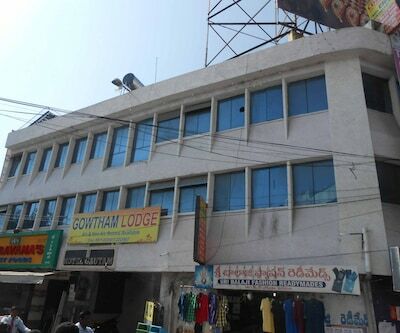 This hotel in Tirupati has 25 guestrooms spread on 3 floors. 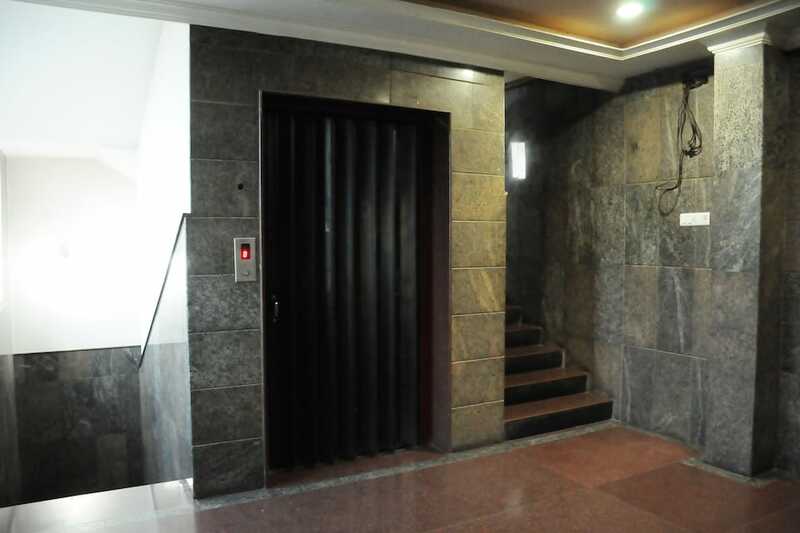 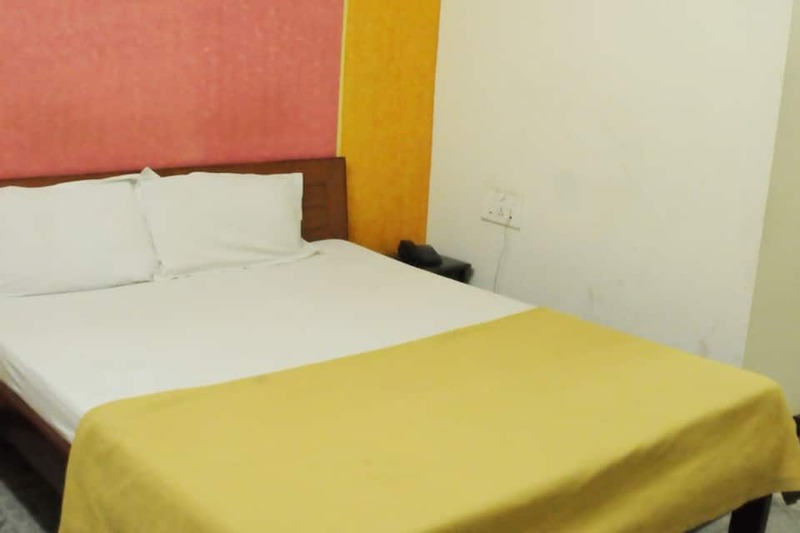 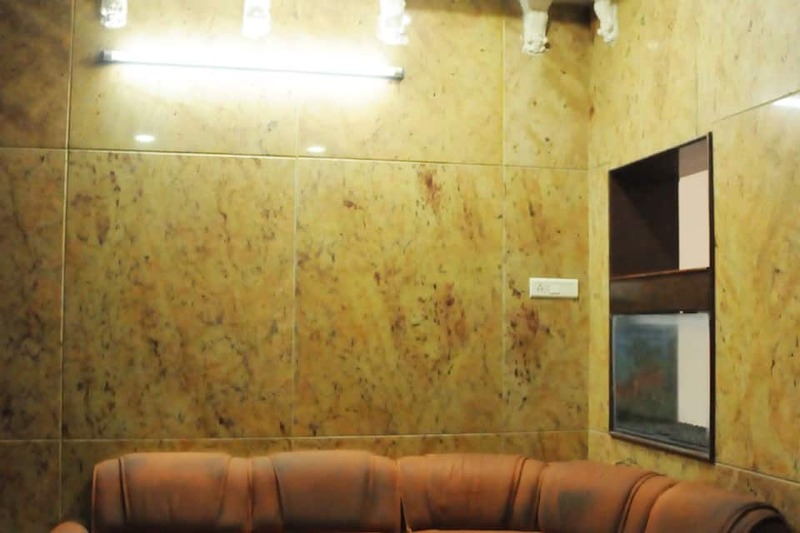 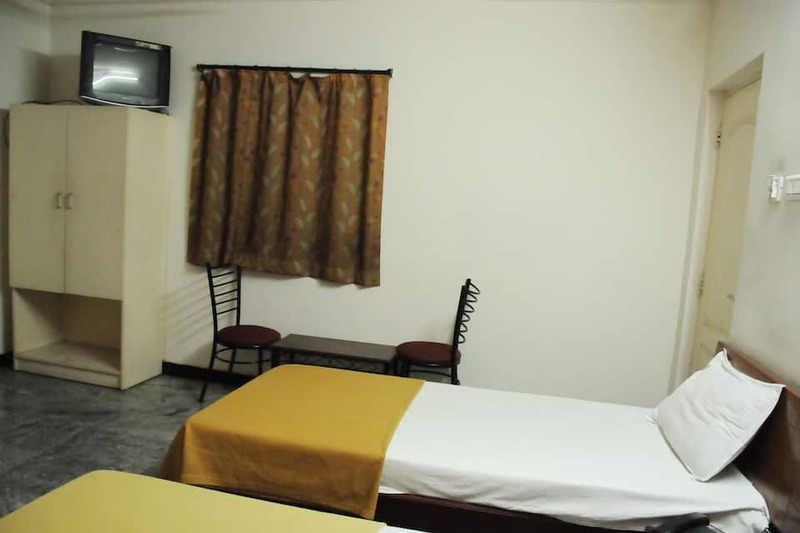 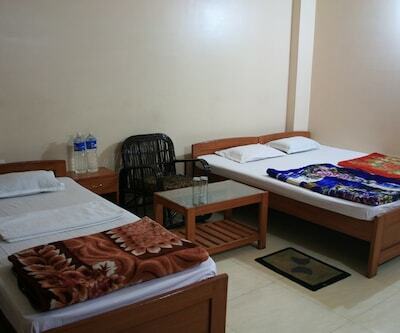 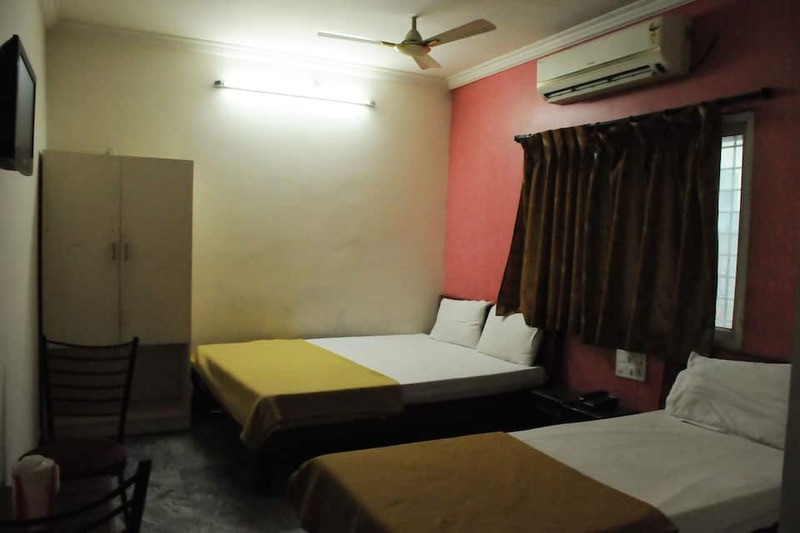 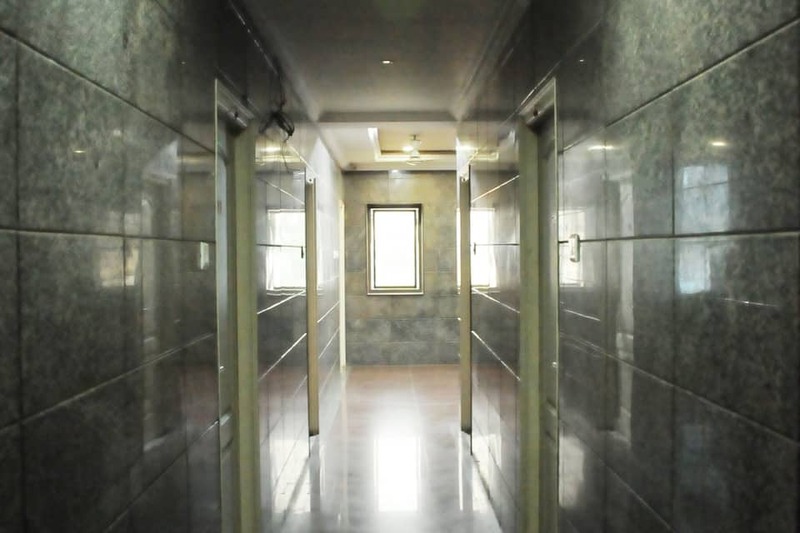 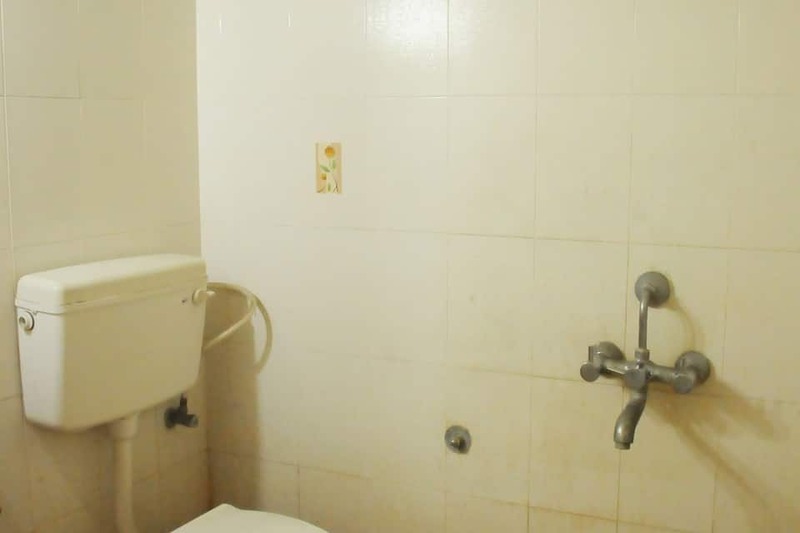 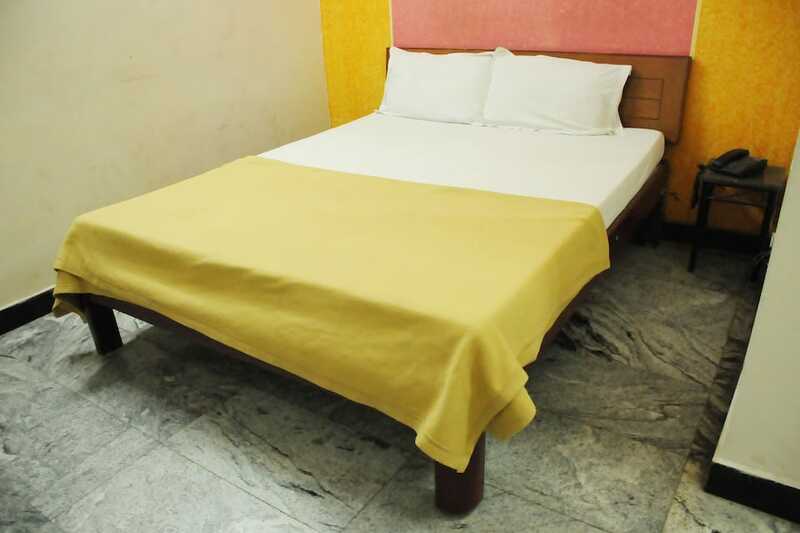 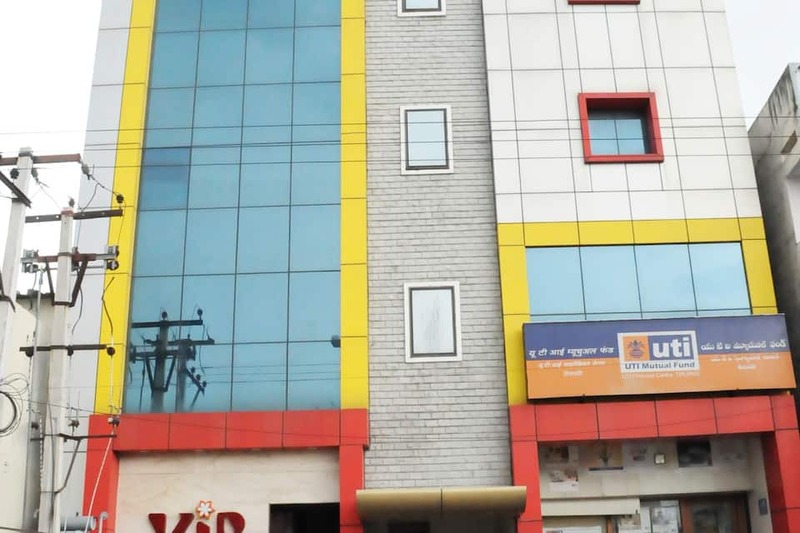 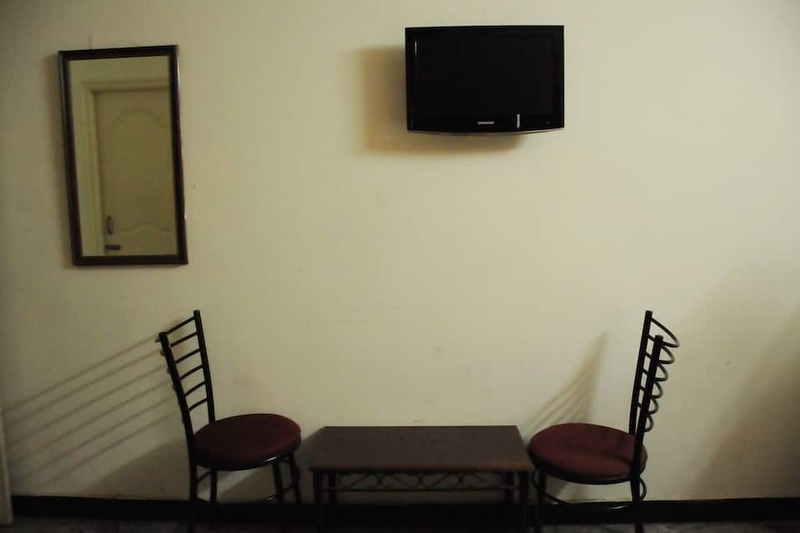 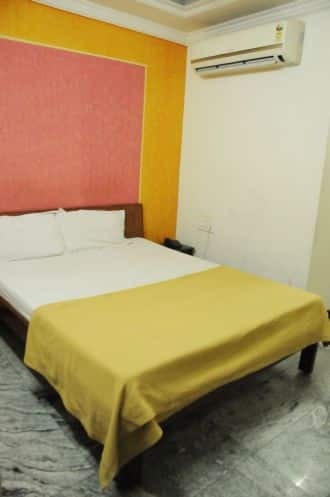 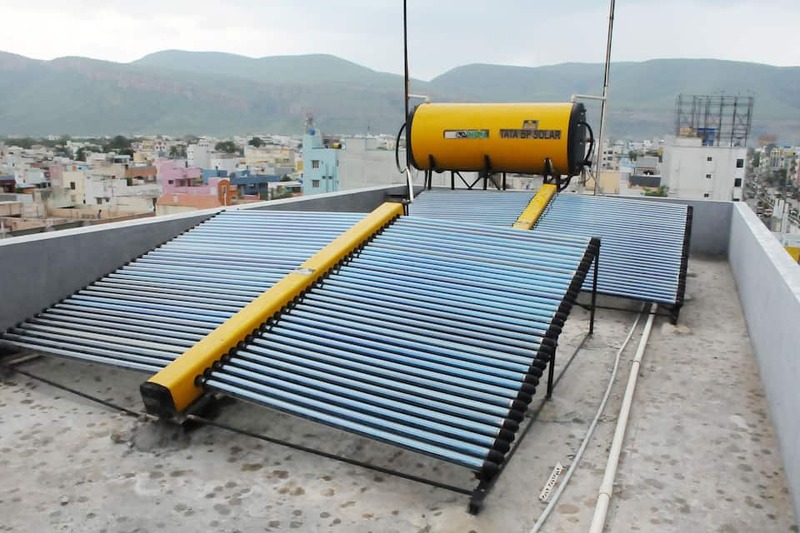 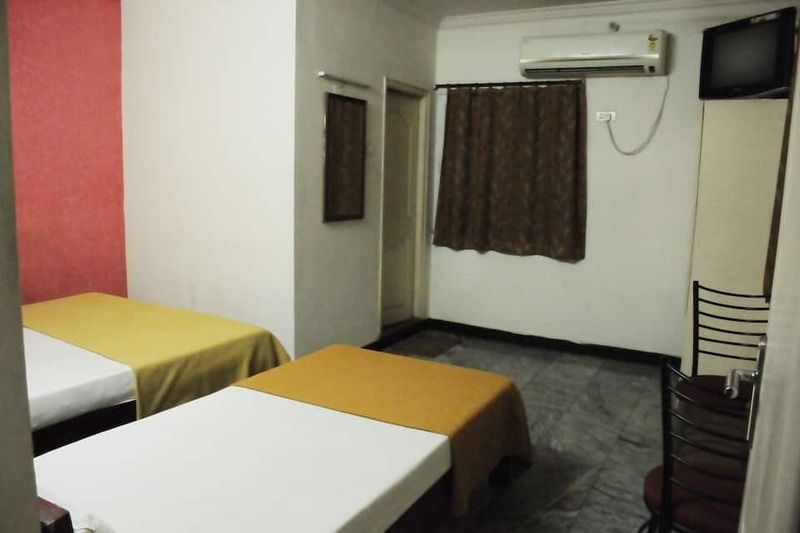 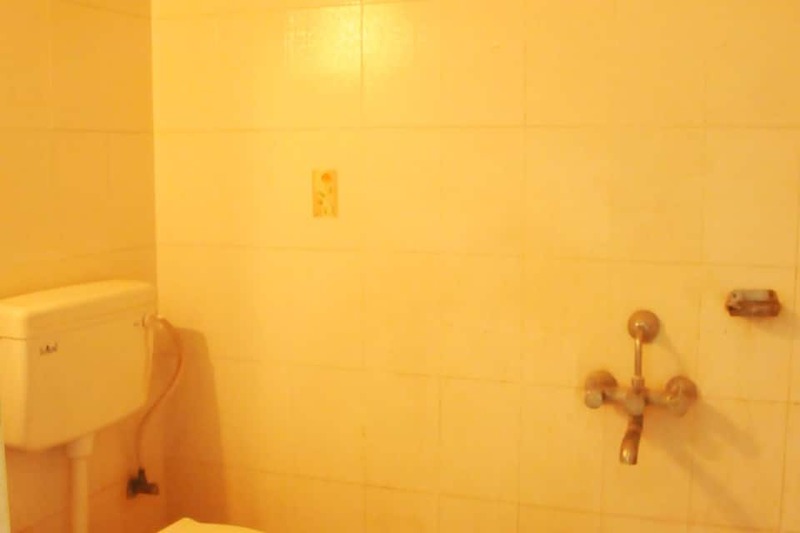 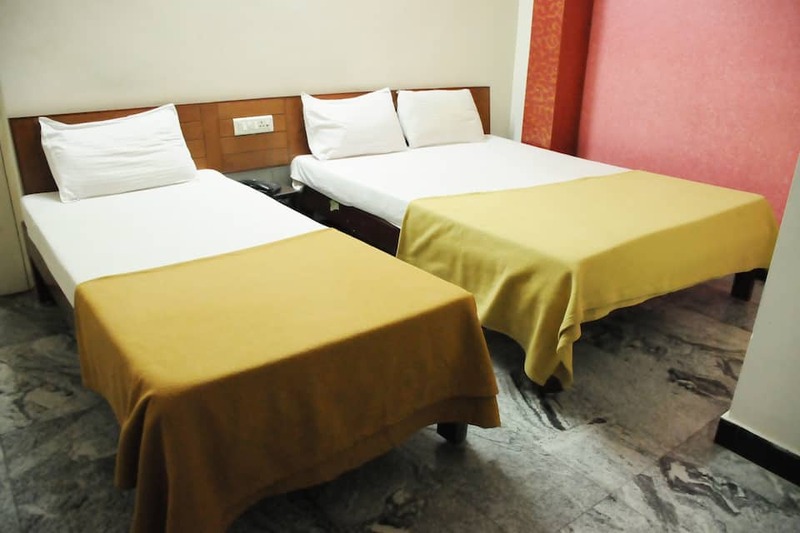 These air-conditioned rooms provide amenities such as separate sitting area, writing desk, LCD television, ceiling fan, wardrobe, makeup mirror, and an attached bathroom with hot/cold running water facility.